No, it’s not a jungle out there—we just have brilliant face painters! No family event is ever complete without a little face art. Let your children embody their inner animal/superhero/whatever by choosing from a divine array of designs. 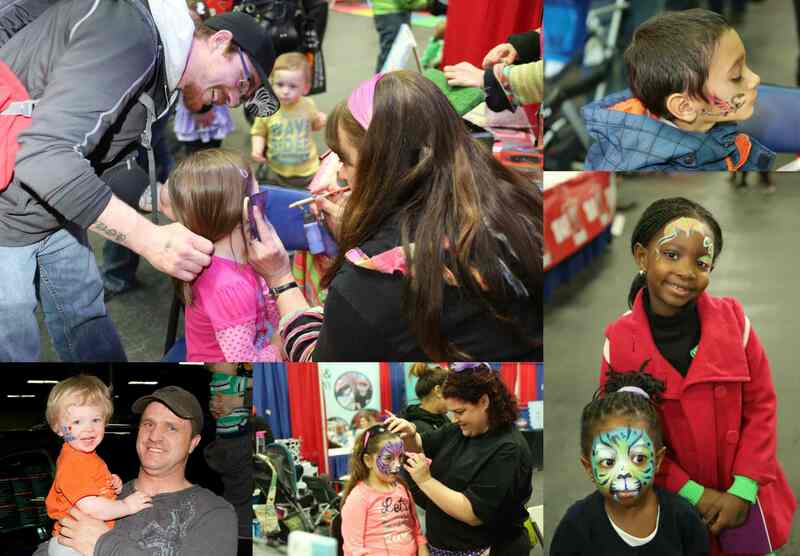 Prepare to have your little one accompany you at the show as a jungle animal, fairy, flower, or superhero!